Denny Jump (Bellevue, WA, United States) on 6 August 2018 in Plant & Nature. 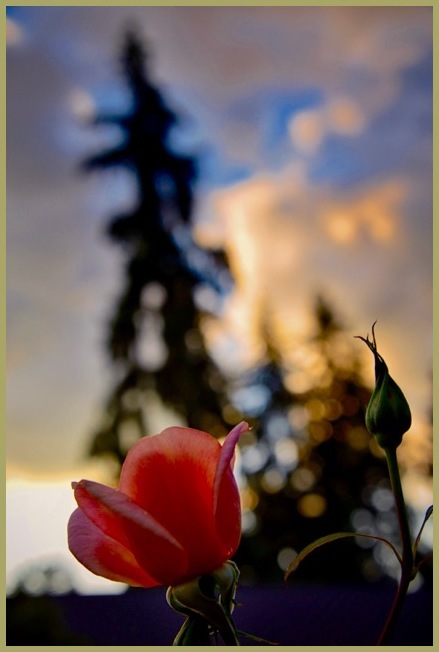 You have injected a touch of drama into this . . but the rose knows it will survive ! Beautiful colors and light captured in this shot!! This is a gorgeous photo Dennis. Love the perspective and composition. The intensity of tones is just vivid enough without being overpowering. Excellent work.